Each year, Americans spend more than ever before as they gear up for Halloween. According to the National Retail Federation, US customers spent upwards of $9 billion on costumes, candy, and decorations in 2017! We’ve compiled a list of the top-ranked US keyword searches from October 2017 to help you prepare for this year’s influx of Amazon Halloween shoppers. “Halloween costumes for women” came in first with a resounding 12,954,840 searches in October 2017, making it the seventh most popular search that month. At the time of publication (September 2018), this phrase has over 600,000 searches, so expect a surge in the next several weeks! The 70s! “70s costumes for women” was searched for 2,618,664 times and “70s costumes for men” had 1,251,094 searches. After our most recent inspection, the 70s are still holding their lead. It looks like we’re in for another groovy Halloween! “Wonder Woman costume” had an astounding 2,292,305 searches. Not only was she the most popular superhero in 2017; Wonder Woman was also the most popular character searched! Considering the movie’s overwhelming popularity and release date in early June 2017, this wasn’t too surprising. With the success of Infinity War this year, you’ll likely see Marvel superheroes when you answer the door this Halloween. The top spot goes to “Halloween decorations” with 5,084,585 searches last October! Honorable mention to “Halloween lights” (3,323,052) and “Halloween candy” (2,980,004). We didn’t expect to see “Halloween books” with such high search volumes! This keyword phrase had 1.5 million searches. Make way Cinderella, “Moana costume” crushed the other Disney characters. This famed Hawaiian princess from Disney’s November 2016 film received 2,243,384 searches, far exceeding the runner-up, “Rapunzel costume” with 872,973 searches. Disney’s live-action Beauty and The Beast was released in 2017, but Belle didn’t top the charts. 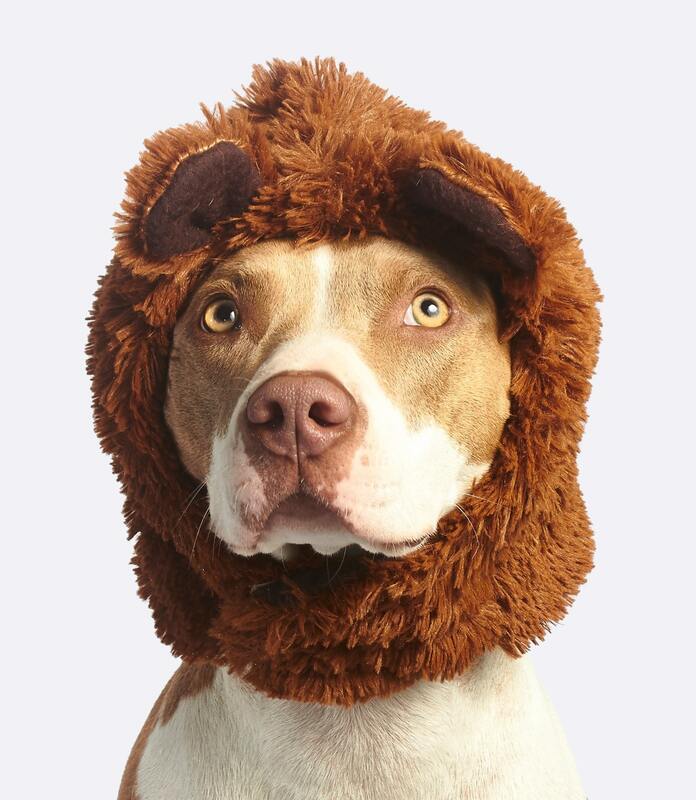 “Dog Halloween” had 1,263,000 searches last year. Were people shopping for a costume for their dog or did they want to dress up as a dog? Note: It’s important to think of all interpretations of a phrase when selecting keywords for listing optimization and content. You don’t have to be a living animal to be popular. “Dinosaur costume” just beat out dogs with 1,268,774 searches in October 2017. It’s safe to say some of the cutest costumes are for the littlest trick-or-treaters. The keyword “0-3 month Halloween costume” had 1,455,768 searches, barely beating “Halloween onesie” which came in with 1,431,928 searches. While “Star Wars costumes” had a relatively low search volume in October 2017 (288,515), the franchise’s two top villains received well over a million searches. “Kylo Ren Costume” was searched 1,149,368 times and “Darth Vadar Costume” 1,044,880 times. Runner-up is Batman. “Joker costume” received 929,850 searches, followed by Batman himself at 921,509 searches. With the popularity of Solo this past May, expect some of your favorite Star Wars characters to gather high searches in 2018. 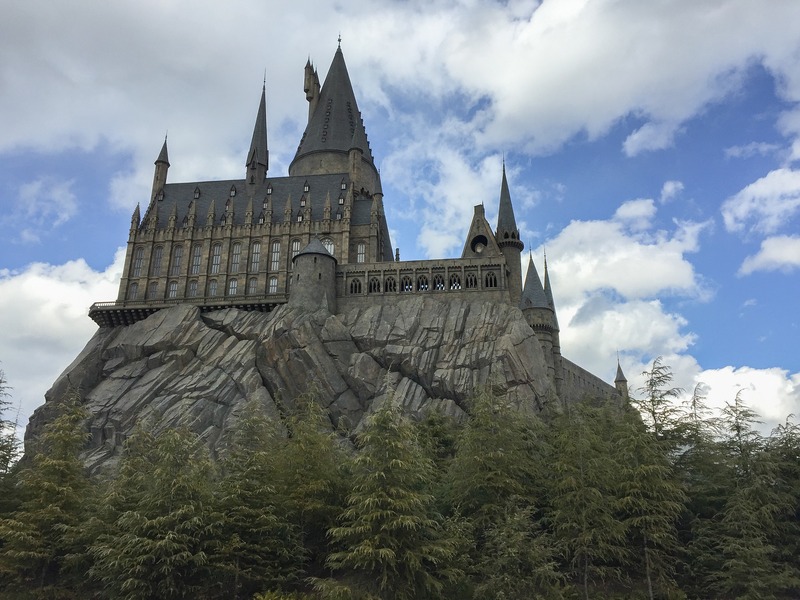 It’s hard to believe that two decades have passed since the first Harry Potter book was released and that the last Harry Potter film graced the big screen in 2010. “Harry Potter costume” received 1,048,621 searches last year! This may have been due to the franchise’s return in Fantastic Beasts and Where To Find Them. While Harry and the gang aren’t featured in the film, it’s a glimpse back into the world that filled (and continues to fill) many childhoods. Trick-or-Treat? What will Halloween bring to sellers this year…?